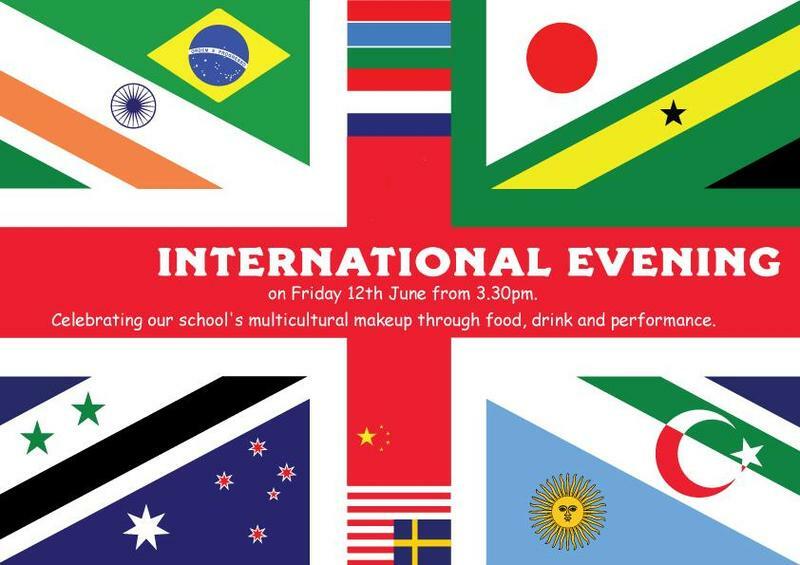 You should have received a flyer this week inviting you to our International Afternoon on Friday 12th June from 3.30pm. We have re-scheduled the date to avoid Ramadan so that all of our families can celebrate with us. Once again we would like you to send in dishes from your home country to share with everyone. We will send more details nearer the time.